Welcome to Austin Bartending, the premier bartender staffing service. We specialize in providing first class bar services. We specialize in weddings, private parties, company functions, and casual outings. We have years of experience in the bartenders business, which makes Austin Bartenders the right choice for you. Whatever your bartending needs, we cater to them. You are not just getting a bartender, you are getting a “BarStar”, to make your event memorable. If you’ve never tried a bartending service before you’re in for a real treat. Not only will your guests be excited to have a professional bartender at your event, but now you can actually relax and join in on the fun as well. Many of our clients will often comment that the only regret they have, is that they didn’t call us sooner. 1 Passion? Meet Austin Professionalism. 2 Nobody Brings the Austin Party Like We Do. 2.2 Personality and charisma perfect for Austin. We’re a mobile team of Austin bartenders, Austin servers, Austin mixologists, and other food service professionals who love what we do-and do it well. Austin bartender and server – Austin Bartending provide tailored services and packages for all events, parties and festivals across. We don’t just bartend – we provide a full experience. 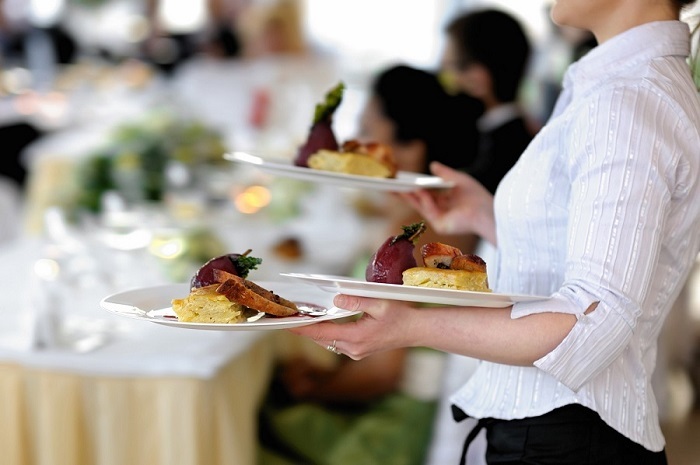 Our employees bring the expertise, passion, and personality to make your event unforgettable. We provide full-service bartenders who do a complete set up of the bar and bar area including cooling of beverages, wine, and/or liquor set-up, and everything else necessary to prepare the full bar before your first guests arrive. We bring a bar kit including wine key, martini shaker and shooter glasses. 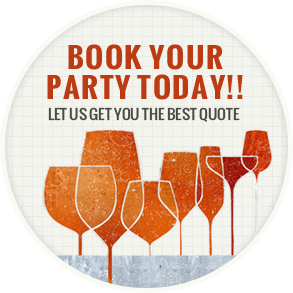 After your party is over, we provide a thorough clean up leaving your bar in its original pre-party condition. Nobody Brings the Austin Party Like We Do. We only hire experienced Austin bartenders and Austin waitstaff-people who know their stuff. Our people are TABC Liquor Server and Texas Food Handler certified. We have been in the bartending business since 2012. Not only is it our business, it’s also our passion. Everything needs to be done right, from set up to customer service, to proper clean up. We know you have choices and decisions, and we work hard to make Austin Bartending your best decision. Personality and charisma perfect for Austin. We don’t just hire experience. We also look for people with the style, energy, and charm to make our client events truly memorable. We don’t just show up on the big day. We’ll work with you beforehand, providing expert advice on event planning. Most of our staff can both wait tables and tend bar. That means if your party is smaller, you’ll need fewer people-and you save money. We won’t leave you with a mess after the party’s over. No matter when you get to bed, the place will be sparkling clean when you wake up.